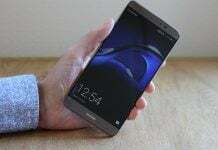 Huawei will showcase the Mate S, a new phablet, on September 2, ahead of the IFA conference in Berlin. 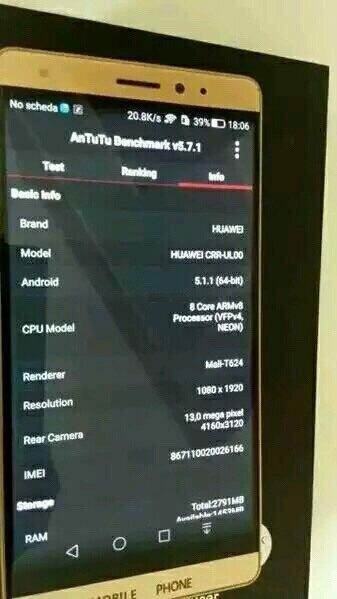 It seems that Huawei is going to be holding the Huawei Mate 8 for sometime but the giant Chinese company does not prevent from releasing the interim Huawei Mate S. And that will happen two days prior to IFA conference which will take place from September 4th to 9th. 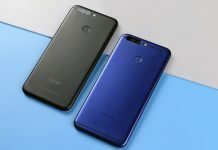 Huawei has sent out invitations showing the name of the device to media. Though there is no official words on the device, we have seen the Mate S pass through the TENAA certification center, which makes matters all the more assuring. 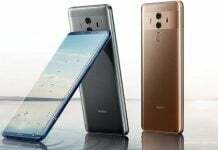 Specs-wise, the Huawei Mate S may or may not feature a 5.7-inch, 1080p resolution display, and could be powered by a Kirin 935 octa-core central processing unit with 3GB of RAM. 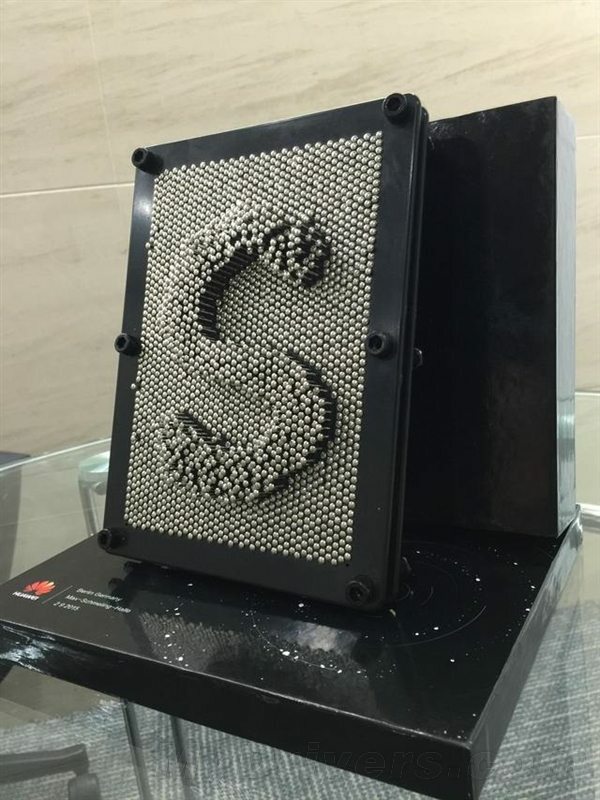 Incidentally, the purported Mate S photographs that people are checking out appear to depict a 6-inch display, but the field is open for guesses. 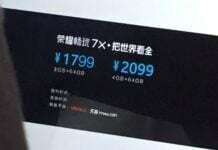 A 13MP camera driven with a Sony IMX 278 detector is anticipated, as well as a fingerprint scanner on the side is suggested by folks at Weibo. In a glimpse, the phablet is shaping up to be a somewhat more palatable variant of the Mate 7, whose enormous 6-inch display might be restricting its appeal to the largest phablet enthusiasts. A 5.7-inch display will make the device look a little less threatening on shop shelves. 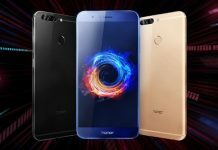 If Huawei manages to keep the qualities of the Mate 7, specifically the metal that is strong construct as well as the enormous battery, the Mate S will definitely be a device worthy of interest. 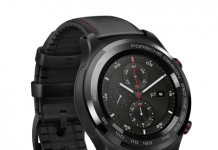 We are going to let you know during our wide-ranging coverage of the IFA event this year. Stay hooked onto MobiPicker.